A global partnership of scientists, policy practitioners and financial experts launched Mapping Ocean Wealth in January 2014. Led by The Nature Conservancy, this effort was conceptualized and incubated in partnership with The World Bank and is mapping the world’s vast ocean wealth in all its many forms and changing conservation and development policies and practices in the process through an understanding of how and where ocean wealth is generated and valued. The Mapping Ocean Wealth team includes science and policy experts from around the world. 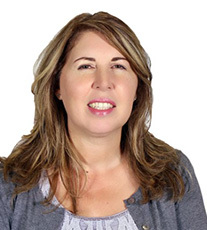 Elaine Heldewier has over 20 years of experience in sustainability, and in the past 17 years of her career she has focused in the maritime industry. She oversees the corporate sustainability programs for a fleet of over 100 cruise ships worldwide. Elaine enjoys her role as a strong facilitator and catalyst in the development and implementation of a sustainable vision. She leads various reporting initiatives in effective sustainability reporting and works with stakeholders to positively influence and drive sustainability initiatives. She had a key role in the development of the cruise industry’s first U.S. Memorandum of Understanding (MOU) for environmental performance (Florida and Hawaii). She also collaborated with the U.S. Environmental Protection Agency on the first environmental study for cruise ship plume tracking survey report. Elaine was an integral member of a team responsible for the development and implementation of the Corporation’s 2020 sustainability goals as well as key member for one of the Corporate brands responsible for obtaining ISO-14001 fleet certification. Ms. Heldewier is engaged in various groups and associations that are involved with numerous aspects of sustainability. She is currently working with The Nature Conservancy and worked with the Harvard Sustainable Tourism Initiative, the Sustainable Shipping Initiative and the Women’s International Shipping & Trading Association where she served as president of the Florida Chapter (2009 – 2014). She was a Board member for the Smithsonian Environmental Research Center (SERC) and recipient of the South Florida Business Leader 2010 Women Extraordinaire award. Elaine has a Master’s Degree in Public Health from Florida International University and a Bachelors of Science from the University of Miami. 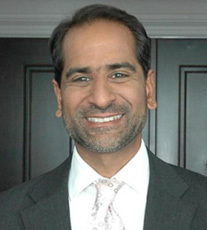 Dr. Pawan “Po” Patil, Ph.D is a development banker and economist within the Environment and Natural Resources Global Practice of The World Bank. He has worked on the frontier of the poverty-marine environment nexus though innovative trilateral public-private-civil society partnerships that he has had a hand in developing. Over his career he has had shared management of a $1 billion portfolio of investment operations in almost every region of the developing world. Patil is a graduate of Harvard, Oxford and London School of Economics. He is a member of the founding board of Nike Foundation and served as the founding Chief Economist & Chief Economic Development Officer of Doha-based Silatech. Patil is the recipient of several innovation awards in support of ocean-facing developing countries. He was selected as a World Economic Forum Young Global Leader and serves as a member of WEF’s Global Agenda Council for Oceans. Linwood Pendleton holds the International Chair of Excellence at the European Institute for Marine Studies, in the Institute for Marine Law and Economics, at the University of Brest and Laboratory of Excellence in Brest, France. He is a senior scholar in the Ocean and Coastal Policy Program at Duke University’s Nicholas Institute for Environmental Policy Solutions. Pendleton’s work focuses on policies that affect human uses and enjoyment of ocean and coastal resources – both living and non-living. He is the Director of the Marine Ecosystem Services Partnership, author of many scholarly articles, and coordinates the Marine Secretariat of the international Ecosystem Services Partnership. 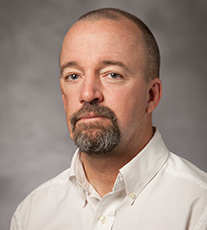 Pendleton’s current projects include understanding the economic and human impacts of ocean acidification (funded by SESYNC and the Prince Albert II Foundation), Mapping Ocean Wealth (with the Nature Conservancy), the economics of coastal blue carbon (Global Environmental Facility), and efforts to better manage the deep sea. Pendleton served as Acting Chief Economist at NOAA from January 2011 through August 2013. These team members lead and manage the Ocean Wealth project. 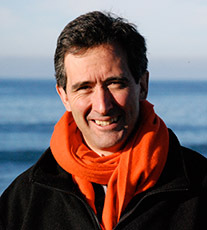 Mark Spalding is the Lead Scientist in the Mapping Ocean Wealth project. 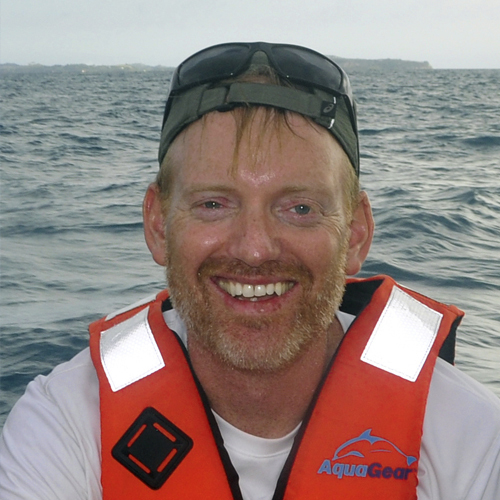 A TNC employee for over a decade, Mark has worked on many global syntheses and analyses describing the distribution and condition of marine and coastal resources, and looking at conservation efforts, notably with the use of marine protected areas. He is based out of the University of Cambridge in the UK where he works with colleagues and post-docs and where his work is now entirely focused on understanding, modelling and mapping ecosystem services in marine and coastal settings. 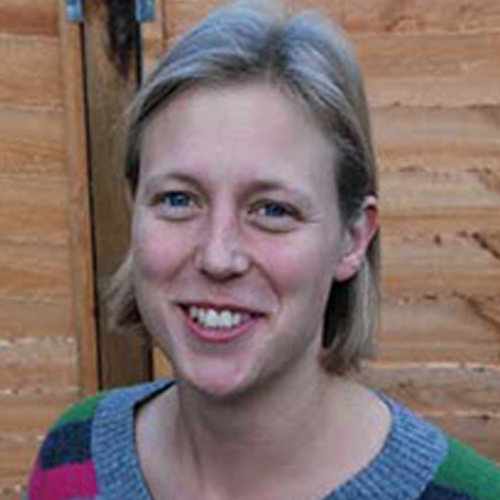 Kate Longley-Wood sits on the Global Oceans Team as an ocean mapping coordinator. 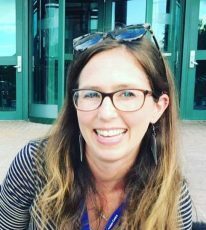 Her work includes managing and developing datasets, online tools, and other communication materials for Mapping Ocean Wealth. She also supports a variety of marine spatial planning projects at TNC, including projects in the Seychelles and in Marismas Nacionales, Mexico. Prior to working at TNC, she supported marine spatial planning efforts in the Northeast US. 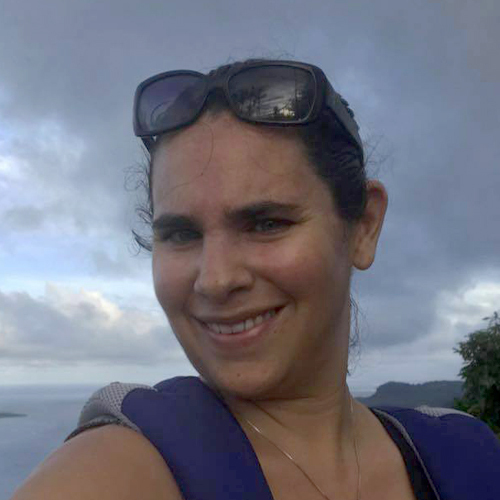 Montserrat Acosta-Morel is an Applied Scientist for the Caribbean Division of The Nature Conservancy, based in the Dominican Republic. Dr. Acosta-Morel has a Ph.D. in the economics climate change mitigation from The Ohio Stata University, where she focused on the costs of carbon sequestration and potential leakage effects at a global level. Upon completing her Ph.D, Dr. Acosta-Morel started working at The Nature Conservancy as a Climate Change Adaptation Specialist; role she later fulfilled at the United States Agency for International Development (USAID) working with local and national government counterparts in building their capacities on climate change adaptation and local-level, urban planning. She is also an avid triathlete, certified yoga instructor, and amateur open water diver. Dr. 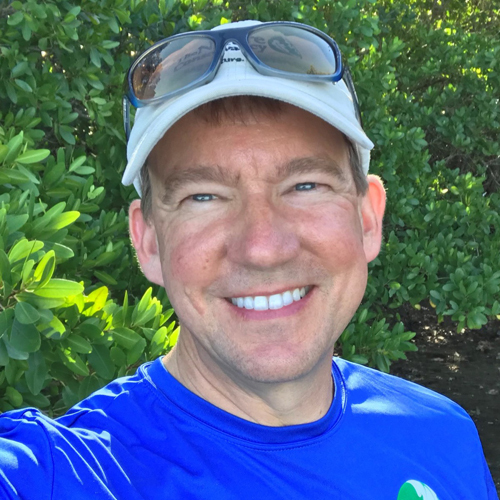 Rob Brumbaugh is an ocean scientist with The Nature Conservancy’s Global Marine Team, with 20 years of experience in the field of ocean conservation and management. He leads the Conservancy’s global strategy for Integrated Ocean Management, and Mapping Ocean Wealth is an integral component of that strategy. Mapping Ocean Wealth provides a critically important pathway for transforming ocean management by developing new knowledge about ocean benefits and using that information to make better decisions about the use of ocean space. Dr. Sherry Constantine is currently the Director of the Eastern Caribbean Program with The Nature Conservancy (TNC). In this position, she is responsible for project management including projects related to coastal resilience, effective management of protected areas, expansion of the marine protected area networks, marine spatial planning, conservation finance and ecosystem-based adaptation. She is also responsible for ensuring that TNC in-country infrastructure and activities meet specific country legal, labor and tax requirements in Grenada. 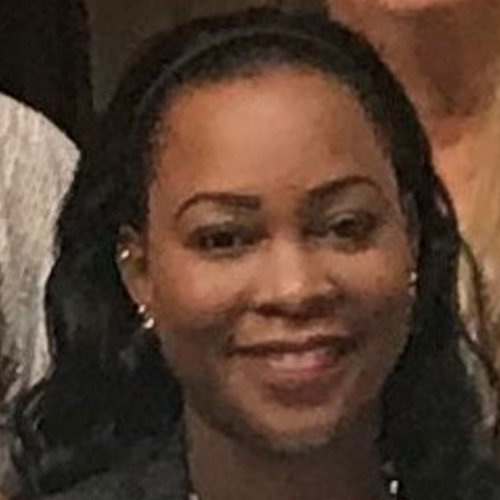 She worked previously as a Biologist with the Caribbean Regional Fisheries Mechanism (CRFM), the Executive Director of the Saint Lucia Bureau of Standards, and the Managing Director of CePro Consultants limited. She is a Saint Lucian who has a Master’s Degree in Natural Resource Management from the University of the West Indies and a PhD. in Biology (focus on Ecology and Marine Biology) from the University of Miami. She has spent the past seventeen (17) years working on environmental and marine conservation projects in a number of Caribbean islands including Saint Lucia, Grenada, St. Vincent and the Grenadines, Antigua and Barbuda and the Bahamas. She is a Fulbright scholar and a certified Project Management Professional with the Project Management Institute (PMI). Dr. Constantine brings to the team her experience in working with diverse groups of stakeholders in many Caribbean countries, skills as a certified project manager, and technical competence in the areas of fisheries biology, ecosystem-based adaptation, marine and coastal area management, and the ecology of nearshore marine and coastal ecosystems. 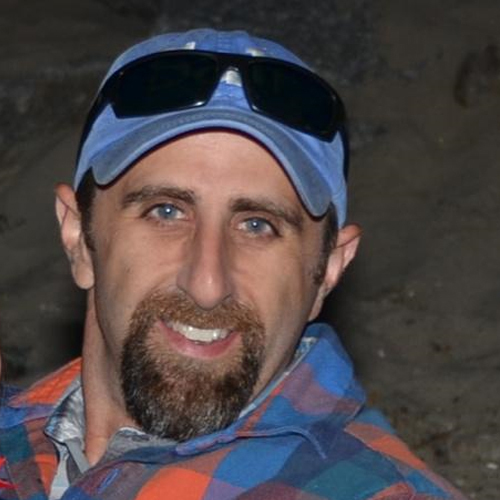 Bryan DeAngelis is a Marine Habitat Specialist and Program Coordinator for the North America Ocean’s and Coasts Program. His work on marine habitat conservation and restoration spans a range of habitat types from salmon habitat in the Northwest to coral restoration in Puerto Rico, the US Virgin Islands and Hawaii, with sponge habitat, mangrove, salt marsh, seagrass and plenty of bivalve restoration projects in between. He manages multiple cooperative agreements between NOAA and TNC, and works directly GR staff to serve as the nexus between the federal government and the Conservancy. Most recently, he has been supporting our fisheries goals in North America. Specifically, he has been working with federal, state and academic partners to advance the science behind estimating the augmented production of fish and invertebrates from coastal habitats, and then translating this science to inform actual fisheries and resource management reform. Chris Gilles is the Marine Manager for the Australia program where he oversees the Great Southern Seascapes program. This includes accelerating the conservation and restoration of Australia’s temperate marine coastal habitats with a particular focus on restoring shellfish reefs. Chris has previously worked across the science and conservation sector in both freshwater and terrestrial environments but his true passion is marine. He was formally the Director of Science at Earthwatch Australia, where he managed the scientific program across the organisation’s expedition and citizen science portfolio. He has created a number of terrestrial and marine citizen science projects, established several national practitioner networks and developed corporate sustainability learning programs. Chris received his PhD in marine ecology from Southern Cross University where his research focused on Antarctic underwater food webs. He is a three time Antarctic summer expeditioner. Emily Landis is the Coastal Wetlands Strategy Lead at the Nature Conservancy. Emily works as the project manager for the Mapping Ocean Wealth project within The Nature Conservancy’s Global Marine Team. Emily comes with a marine background working for the Global Ocean Commission, Pew Charitable Trusts and Rare. She holds a Master’s Degree in biology from University College London, and during her tenure at UCL she worked directly with the Zoological Society of London and Natural England. She also holds a Bachelor of Arts degree in environmental science from American University. 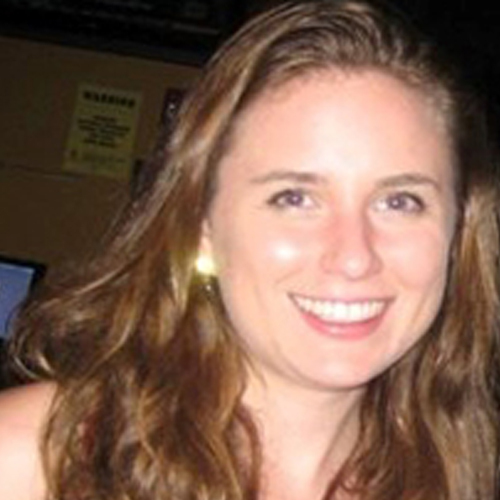 Valerie McNulty is the Spatial Ecologist for the Caribbean team. She manages all ecological and socioeconomic spatial data for the Caribbean and uses remote sensing and GIS to support Caribbean projects. Valerie has supported projects in marine spatial planning, blue carbon storage, coastal resilience, and ecosystem-based climate adaptation. She assists with field data collection for habitat mapping and is a certified AAUS Scientific Diver. 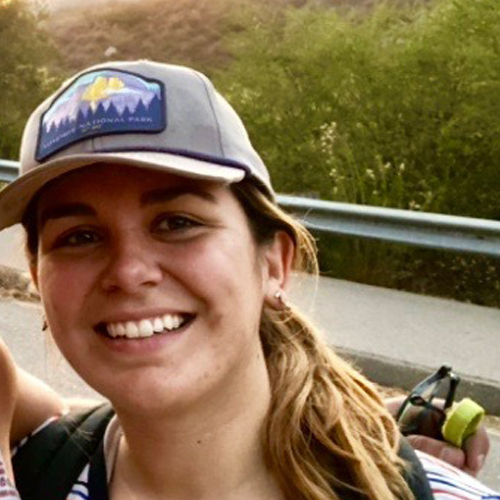 Valerie has previously worked with The Nature Conservancy’s Texas team on migratory species conservation in the Gulf of Mexico and with the New York City program on green roof infrastructure and open space mapping. 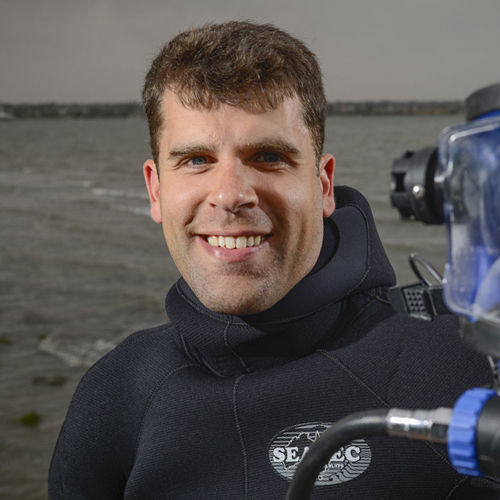 Simon is the Mapping Ocean Wealth Coordinator for the Nature Conservancy’s Australia program. The Mapping Ocean Wealth Program aims to quantify and communicate the benefits that Australia’s marine habitats provide to people. In this role he facilitates daily running of the program, including partner relationship support and ongoing communication. Alongside his role at TNC, Simon is finishing his PhD examining resilience of temperate reef systems in urban settings. This research was heavily field focused and saw him spending long hours underwater undertaking surveys and experiments elucidating the factors that contribute to the collapse or recovery of temperate reef habitats. 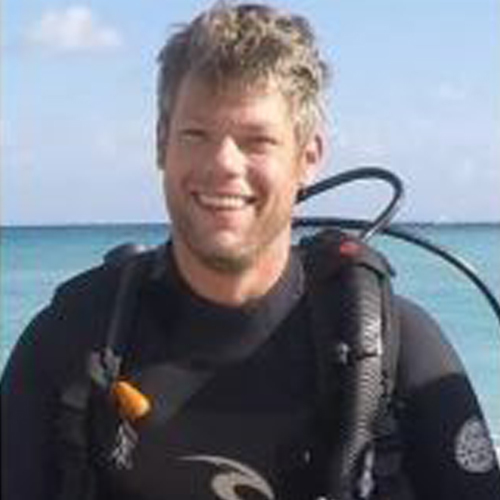 Simon has also worked in a number of roles managing and supporting field programs undertaking oceanographic and biological sampling from the tropics to Antarctica. 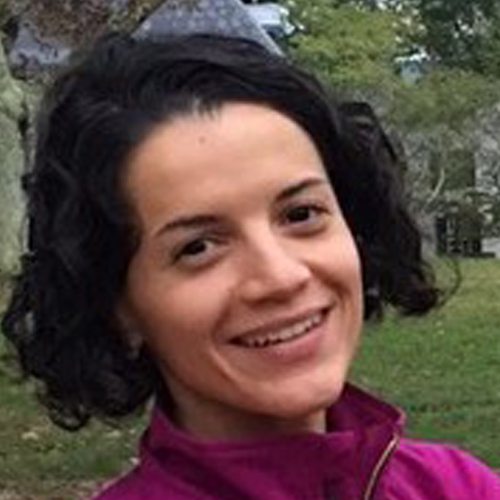 Marta Ribera’s work at TNC focuses on marine and coastal ecosystems, developing and implementing spatially-based conservation projects across the United States. Current projects include mapping seafloor habitats, updating the Northwest Atlantic Ecoregional Assessment, and working with the Northeast Regional Data Portal. She specializes in translating difficult to understand spatial analyses into maps, visualizations and animations. She completed her PhD at Boston University with a thesis analyzing time series of remote sensing information to determine areas of high productivity in the Gulf of Maine. 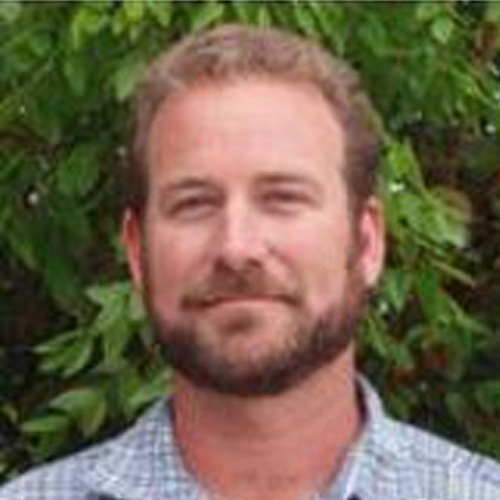 Dr. Steve Schill is the Lead Scientist for The Nature Conservancy’s Caribbean Division. As a marine conservation specialist, he has been promoting the use of technology to protect and manage marine resources for the past twenty years. He works with governments to map coral and mangroves, strategically expand marine protected areas, and develop new technique to measure ecosystem health and quantify benefits provided to people. Steve received his doctorate in Geography from the University of South Carolina and is currently an Adjunct Professor at Brigham Young University’s Department of Geography where he teaches courses in remote sensing. Mariana Walther works as the Gulf of California Coordinator within The Nature Conservancy’s Mexico and Northern Central America Oceans Team. She coordinates the Baja Marine Initiative, a 10-year endeavor to double the amount of conservation and fisheries management areas in the region. 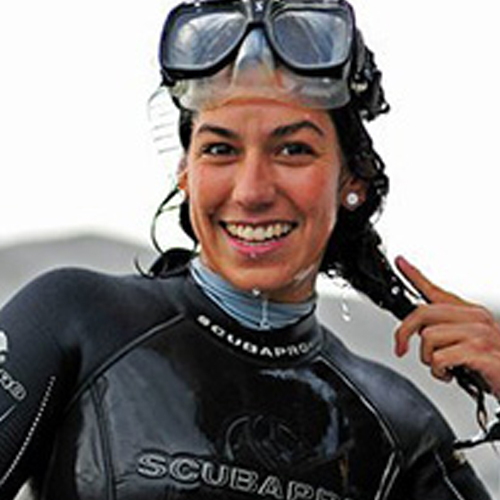 Mariana holds a Bachelor degree in Marine Biology from the Autonomous University of Baja California Sur and a Master degree on Environmental Management from the University of Queensland. Philine zu Ermgassen is a Postdoctoral researcher whose work has made a critical contribution to the Mapping Ocean Wealth project. 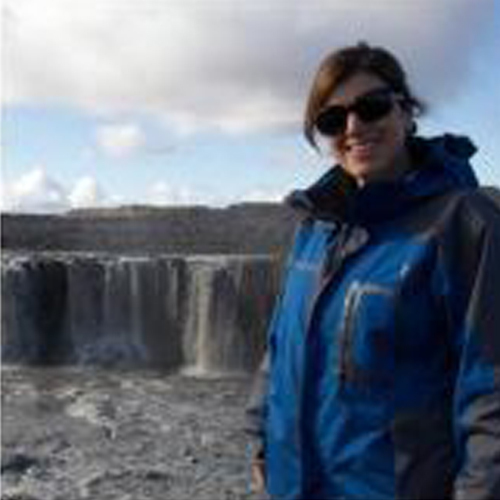 Initially at the University of Cambridge and now at the University of Edinburgh, her research has focused on oyster reefs and their roles in filtration and fisheries enhancement. Her current work involves quantifying the fish enhancement role by a whole host of marine ecosystems.